Skye Gravestones | Portree Old. 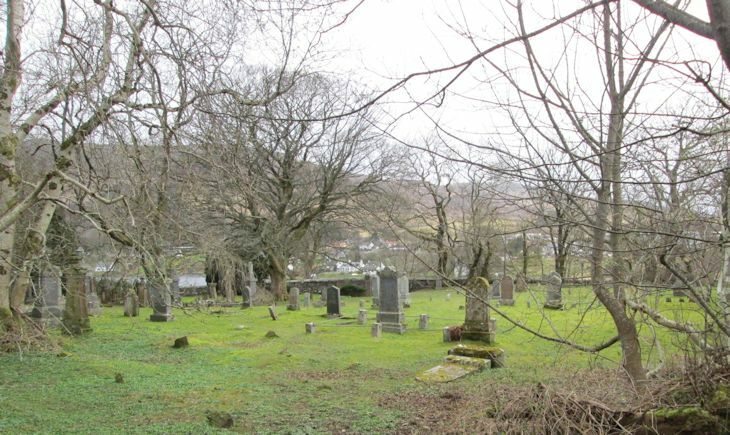 This burial ground is near Portree town centre. It can be accessed on foot from steps near the hospital, or from the street at the side of the Visitor Information Centre. Picture Added on 12 April 2014.